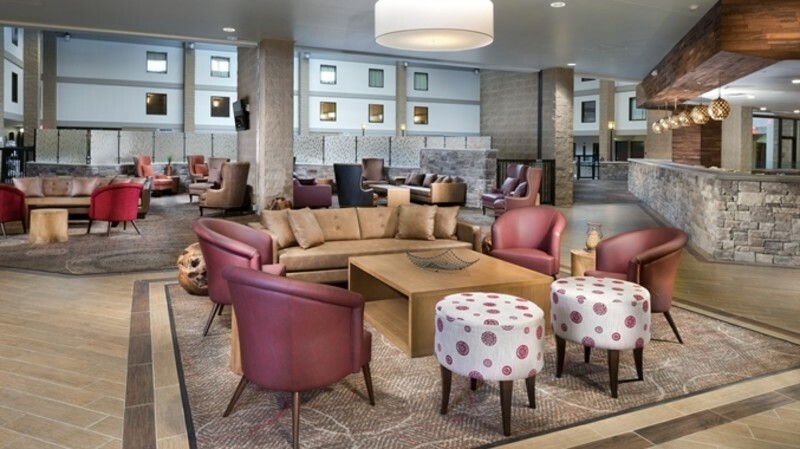 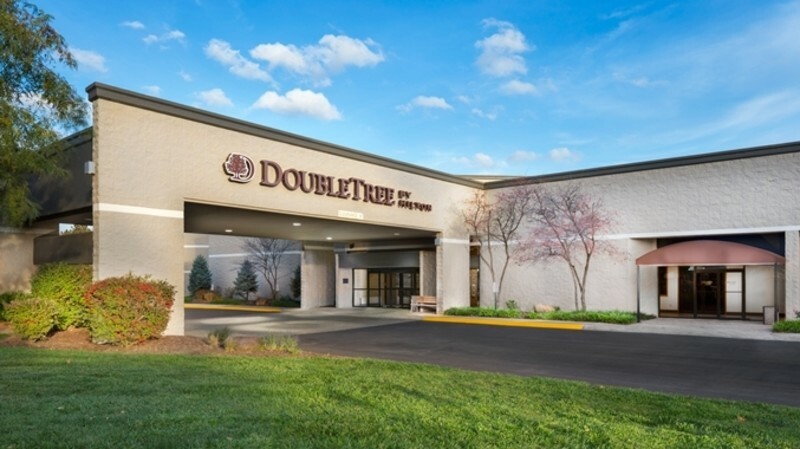 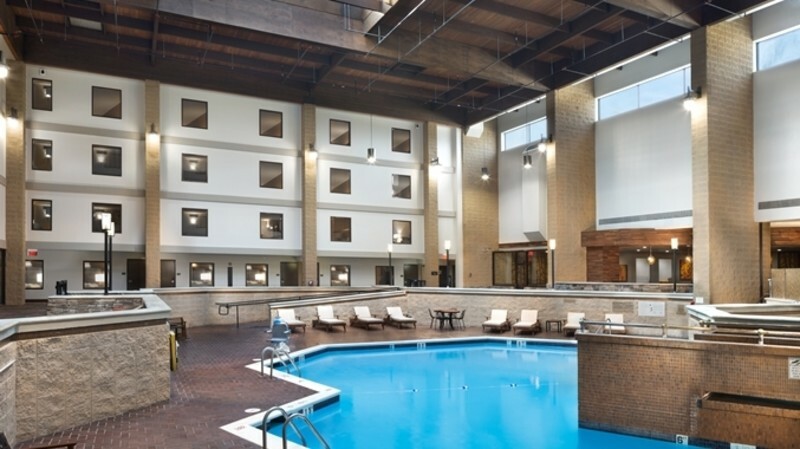 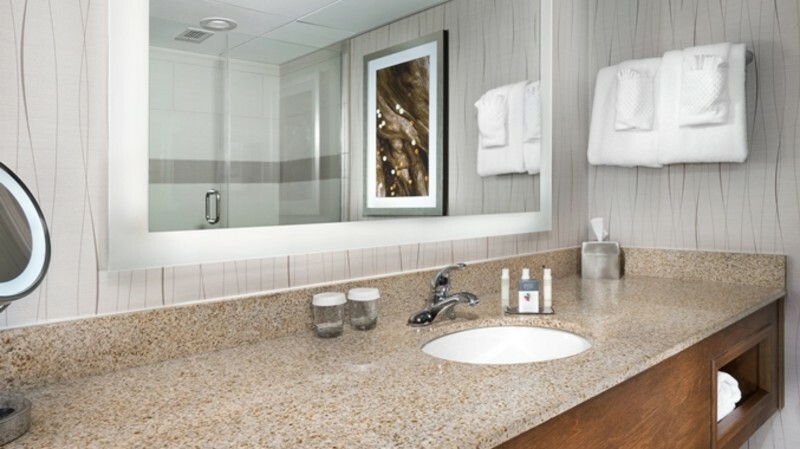 Just minutes away from University of Kansas and area sports complexes, DoubleTree by Hilton Lawrence offers 192 non-smoking, comfortable guest rooms with refrigerator, coffee makers and satellite TV. 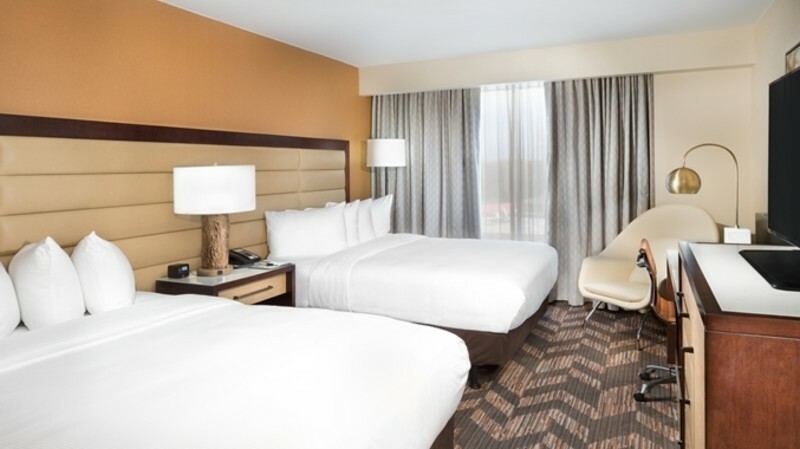 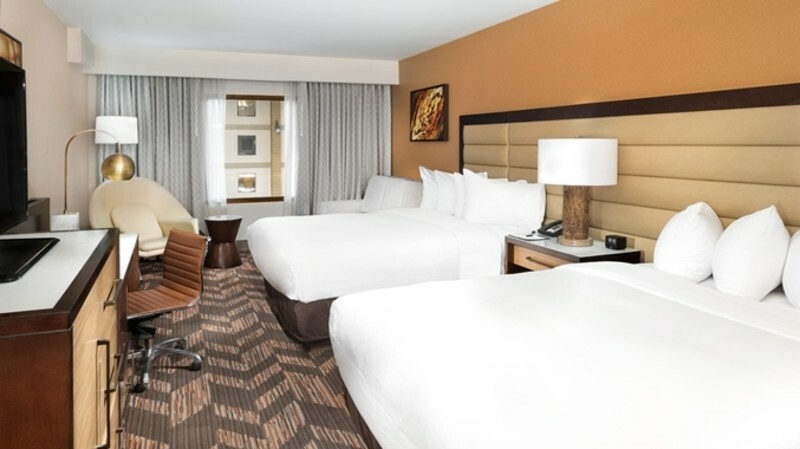 Room service options and a business center are available, as well as an abundance of other amenities including free parking and guest laundry facilities that will enhance your stay. 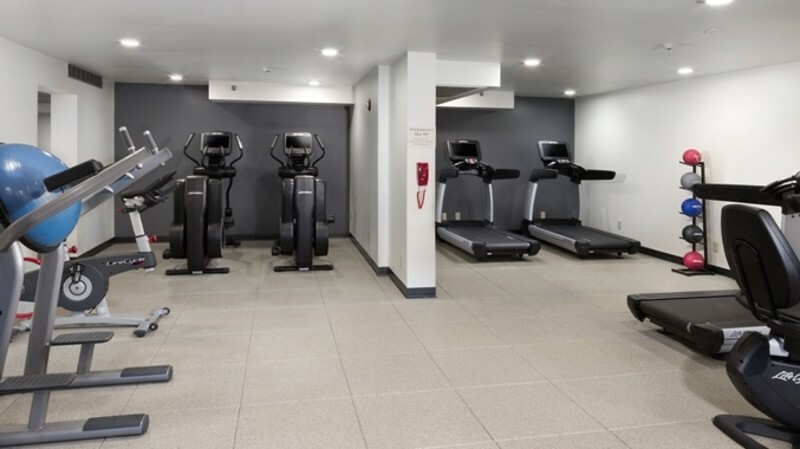 Recreational choices for the entire family include a heated indoor salt water pool, 24hr fitness center and Jacuzzi. 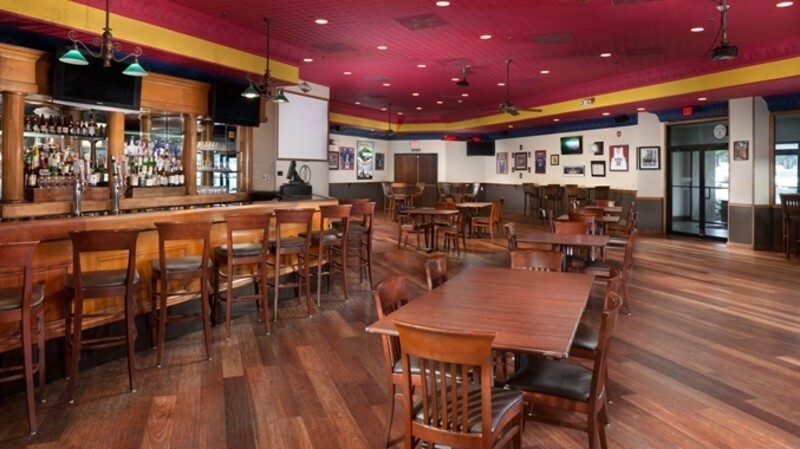 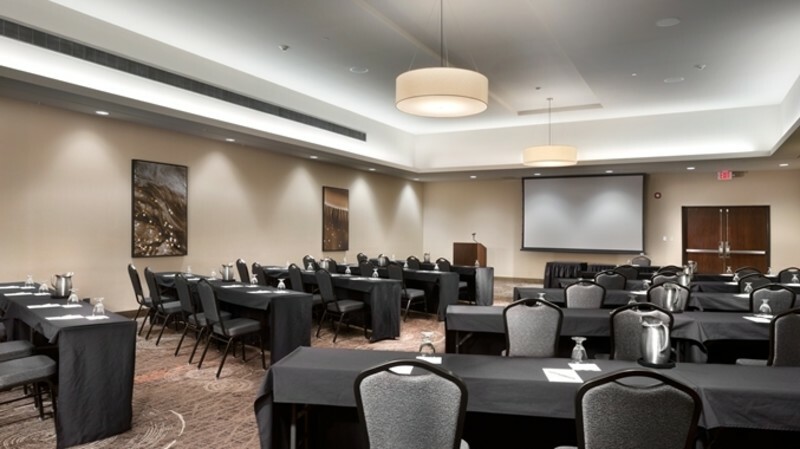 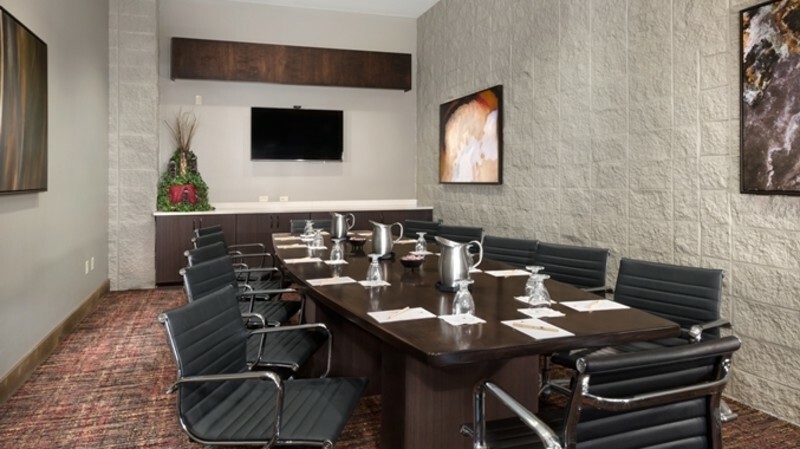 There is more than 14,000 square feet of 12 exceptional meeting/banquet facility choices that can host anything from a small business meeting to a large conference or even an elaborate social affair.